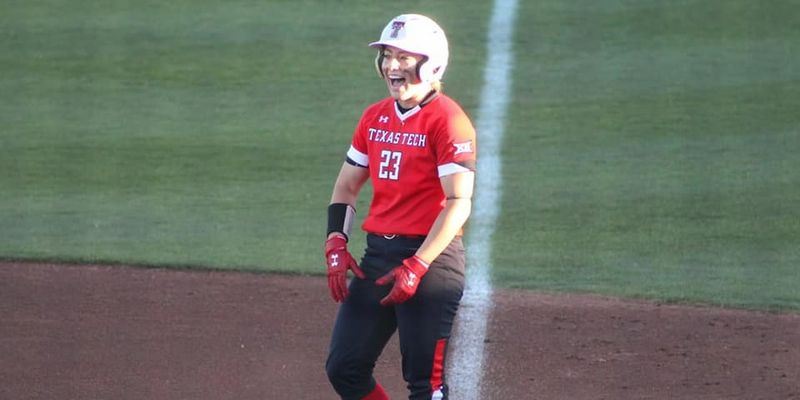 LUBBOCK, TX (KCBD) - The Red Raiders lost their first Big 12 Conference game on Wednesday night, losing to No. 30 Iowa State 68-64 at United Supermarkets Arena. Iowa State led 41-33 at the half. 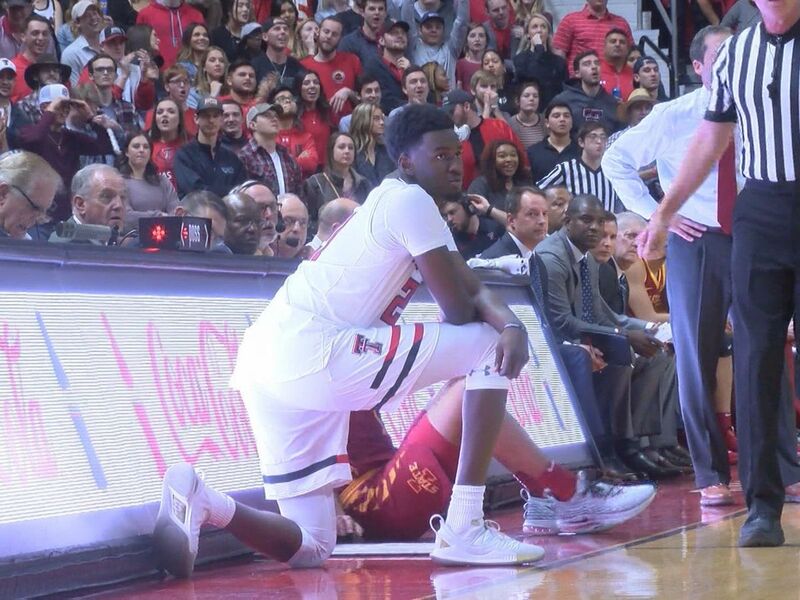 The Red Raiders rallied from a seven-point deficit with four minutes to play to tie it at 61 with under two minutes to play. The Cyclones would then score the next four points to take the lead for good. 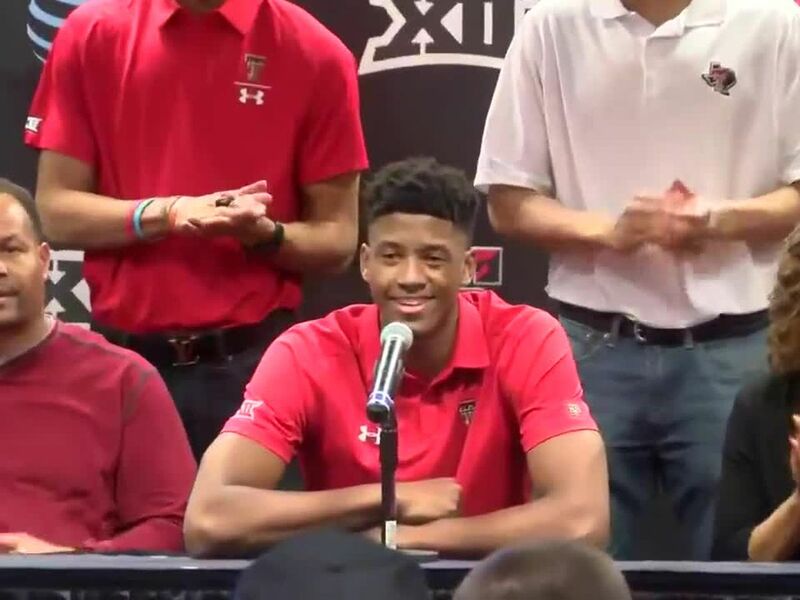 Texas Tech was led by Jarrett Culver with 20 points and 16 rebounds. Davide Moretti added 10. 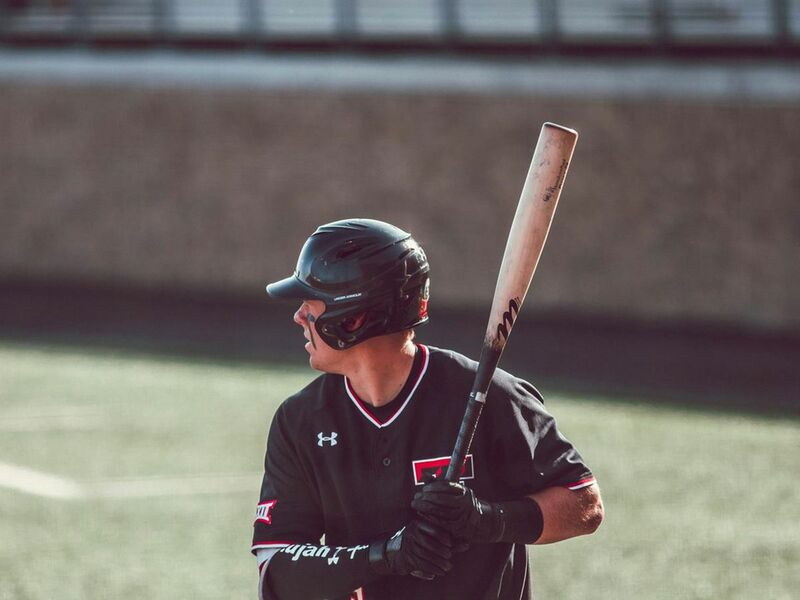 Texas Tech had a chance to go to 5-0 in the Big 12 for the first time ever. They fall to 15-2 overall and 4-1 in the Big 12. 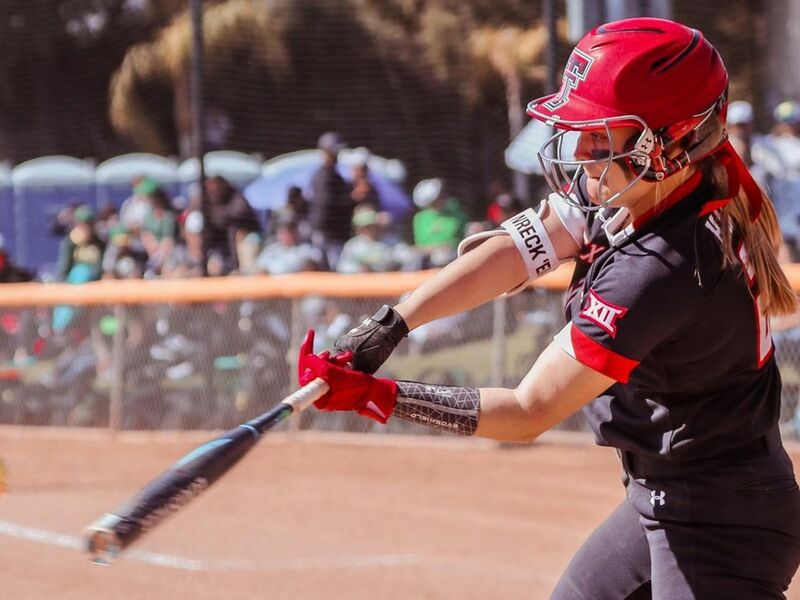 The Red Raiders visit Baylor Saturday at 5 p.m.